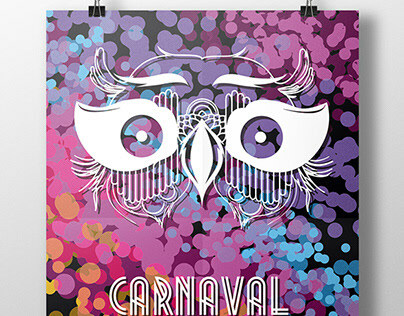 I'm a freelance graphic designer living near Barcelona. Strictly a print guy in the olden days, I've evolved into web work as well because, hey, tech is nifty too. Equal parts type geek, layout nerd and tea dork. 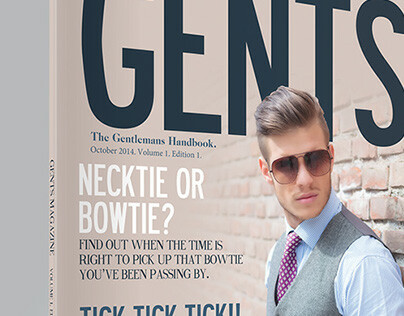 Gents Magazine - Concept, Design & Layout.